7.75 oz. Heavy Blend 50% cotton, 50% polyester. Durable and warm. Generous fit, perfect for warm weather. Light and super-soft material! A favorite from our buyers. "I will be ordering more shirts soon!! These are for St Christopher's Episcopal Church and St Benedict's Chapel for those in need, that we help support." "As far as I can see the garment is fine. I have not worn it yet based on the print quality issues." 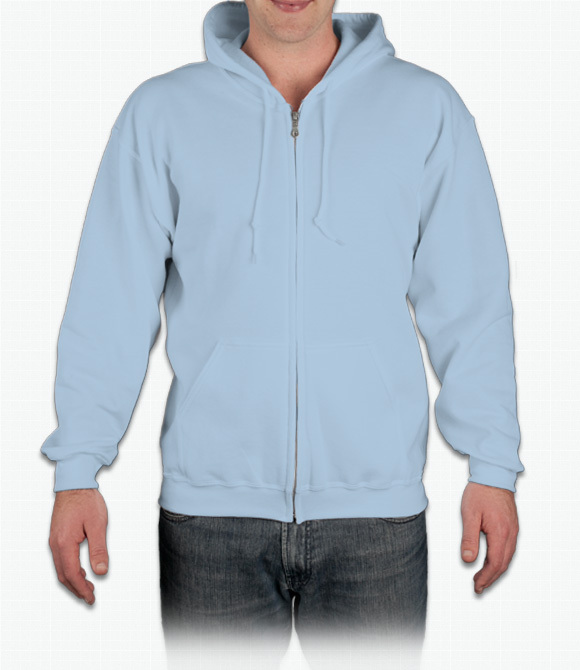 "The hoodies are soft and warm. They are a quality product. They are good for California weather"